I work as a computer vision and machine learning engineer at Bird.i. 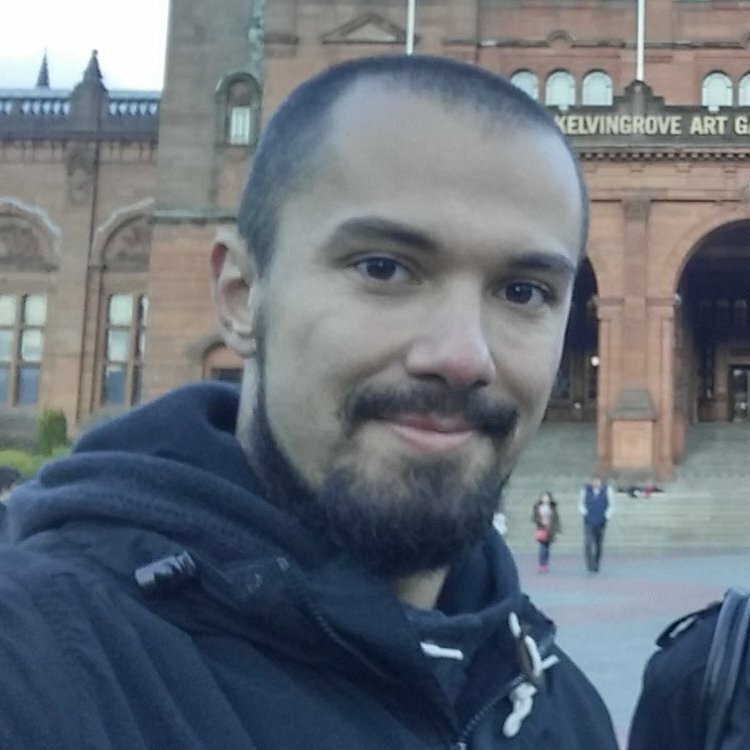 I’m also a Python coach at the Glasgow branch of codebar.io. I’m insanely curious by nature, constantly doing deep dives into something new. One might say I’m a multipotentialite.